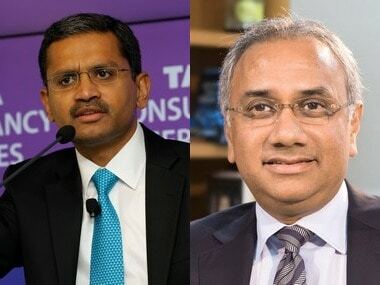 Tata Sons, the holding company of the salt to software Tata group, has decided to withdraw its application for a banking license. So you won't see a Tata Bank anytime soon. 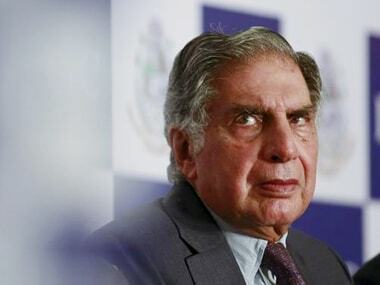 Among other things that the Tata group would have needed to run a bank would have been to consolidate all the financing companies in the group under a non-operative financial holding company (NOFHC). This would also mean bringing the non banking finance companies(NBFCs) of the group like Tata Capital under the umbrella of the NOFHC. And this is where the entire business model of the Tata Bank would have started to become unviable. The Tata Bank would have had to maintain a statutory liquidity ratio of 23%. For every Rs 100 that a bank raises as deposits, it needs to compulsorily invest Rs 23 in government bonds. The bank would also have to maintain a cash reserve ratio of 4%. 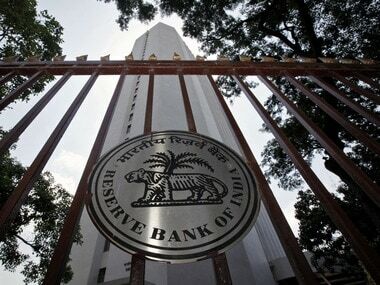 Rs 4 out of the every Rs 100 that a bank raises as a deposit needs to be parked with the Reserve Bank of India(RBI). Over and above this, the bank would also have to loan 40% of its money to what the Reserve Bank calls the priority sector. This includes lending to certain segments like agriculture, retail traders, self employed individuals etc, which can be pretty risky. These requirements make it difficult for corporates like Tata Sons which run large NBFCs, to turn themselves into banks. If it wants to convert itself into a bank it will have to park 4% of its time and demand deposits with the RBI as CRR. It also needs to invest 23% of its deposits in government securities to maintain the SLR. An NBFC does not need to do this, but a bank does. This immediately means a higher capital requirement for a bank. The banks do not earn any interest on the money they park as CRR with the RBI. While the risk involved in investing in government securities is low, the returns are low as well. Hence, the increase in profit will not be commiserate with the higher capital that will have to be deployed to run a bank vis a vis an NBFC. And this goes against Bagehot's basic principle of banking. If an NBFC wants to become a bank it needs to ensure that 40% of its lending is to the priority sector. The trouble is that the existing loan book of an NBFC may not meet this requirement. And in order to become a bank it may have to rejig its loan book substantially. Now that, may or may not be financially viable. It may also increase the riskiness of the overall lending. Further, for an NBFC to become a bank it would have to convert each of its branches into a bank branch over a period of 18 months. It would also have to ensure that 25% of its branches would be in rural areas with populations under 10,000 and without existing bank branches. This is another provision which would require an NBFC wanting to become a bank to invest a substantial amount of capital in setting up branches and other infrastructure. But this wouldn't lead to immediate returns. 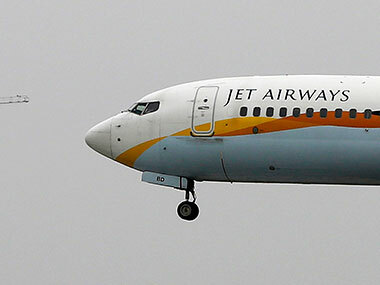 The norms require that the bank promoter list his business within three years and bring down his shareholding to 40%. This has to be further whittled down to 20% by the 10th year and 15% by the 12th year. As explained, any NBFC looking to become a bank will have to invest a lot of capital to get the business up and running. But the returns against this money invested will not come immediately. Hence, it is unlikely that when the bank has to list itself three years down the line, it will get a great valuation. Given these reasons, running a bank did not make much sense for Tata Sons. The group also felt that running a bank would come in the way of international operation, which account for 64% of the revenue. 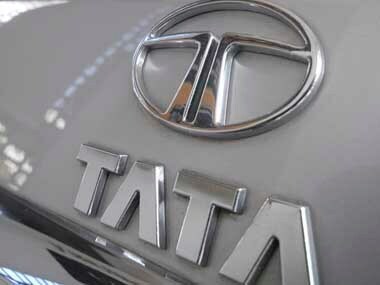 A Tata Sons spokesperson explained the reason behind this to several newspapers. As he put it "The operating companies with overseas operations at times need to provide financing solutions to their customers. Since all financing companies in the group need to be under the NOFHC, there could be situations, wherein a given country is not a priority for the proposed bank but extremely important for an operating company." The Tata group however did not rule out their interest in the banking sector in the time to come. "The company shall continue to monitor developments in this space with great interest and looks forward to participating in the banking sector at an appropriate time," Tata Sons said in a statement. The group can look to enter the banking sector in the years to come, given that the RBI is now looking to provide banking licenses to domestic aspirants on tap. In a discussion paper titled Banking Structure in India-The Way Forward released in August 2013, the RBI has proposed issuing banking licenses on tap. "There is a case for reviewing the present 'stop and go' or 'block' bank licensing policy which promotes rent seeking and considering 'continuous authorisation' of new banks. Such entry would increase the level of competition, bring new ideas and variety in the system," the paper said. Foreign banks looking to enter India do so through the continuous authorisation process. But domestic aspirants till now have had to wait for the RBI to open the license window. The RBI issued 10 new banking licenses in 1994. It followed it up with two more licenses in 2004.